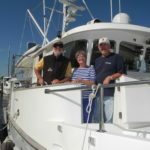 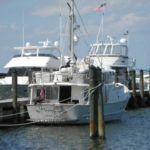 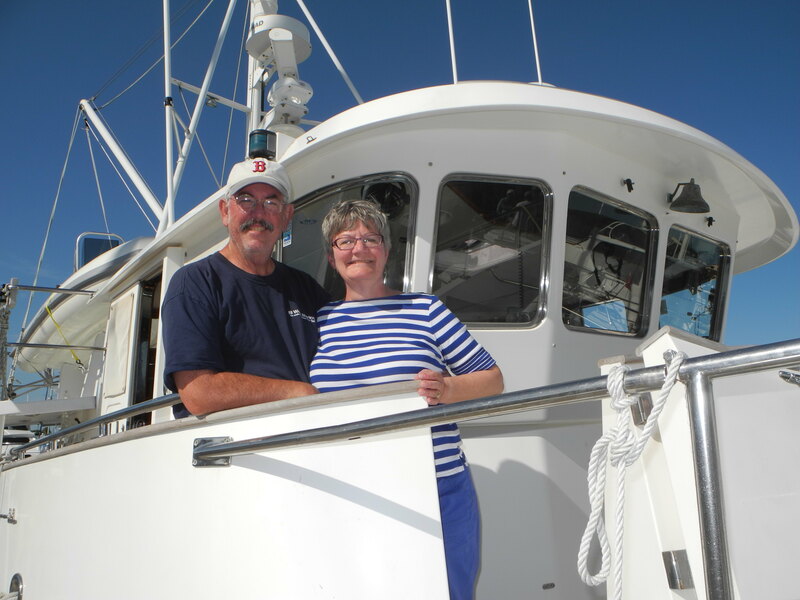 We met this Carolina couple at TrawlerFest Baltimore when they were working with their broker to find the perfect boat. 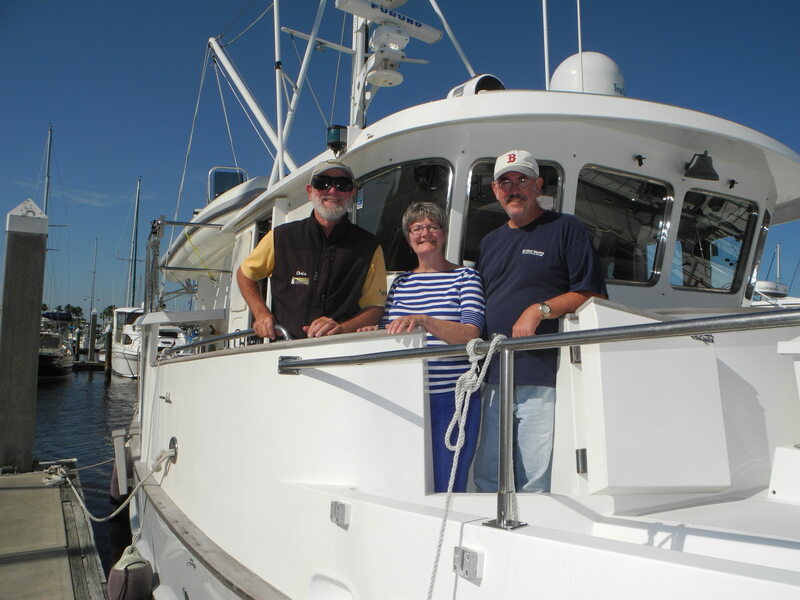 Prior to owning this incredible ocean worthy vessel their experience was not limited by where they cruised but by WHAT they cruised. 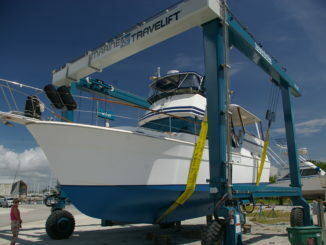 Going from a sailboat to a large, high bow trawler is a very large jump. 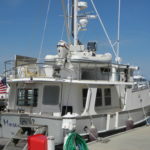 Never-the-less, they had visions of cruising trawlers dancing in their heads and were concerned about their learning curve. 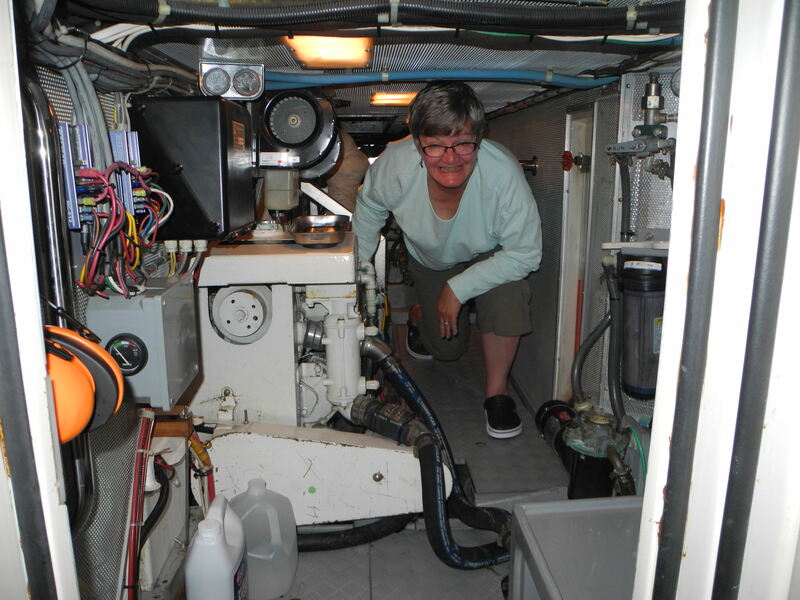 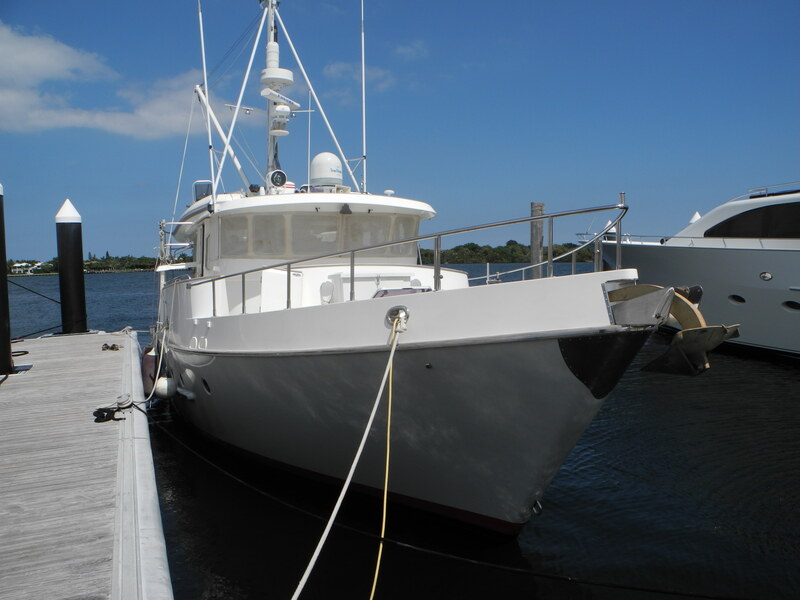 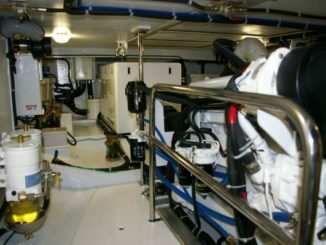 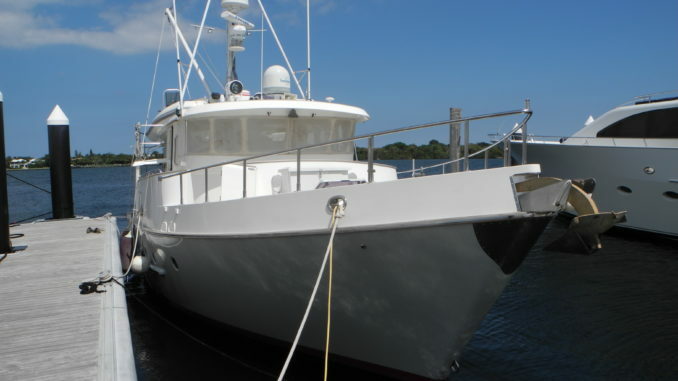 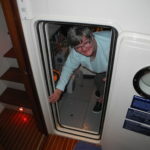 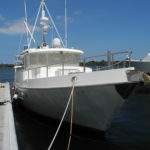 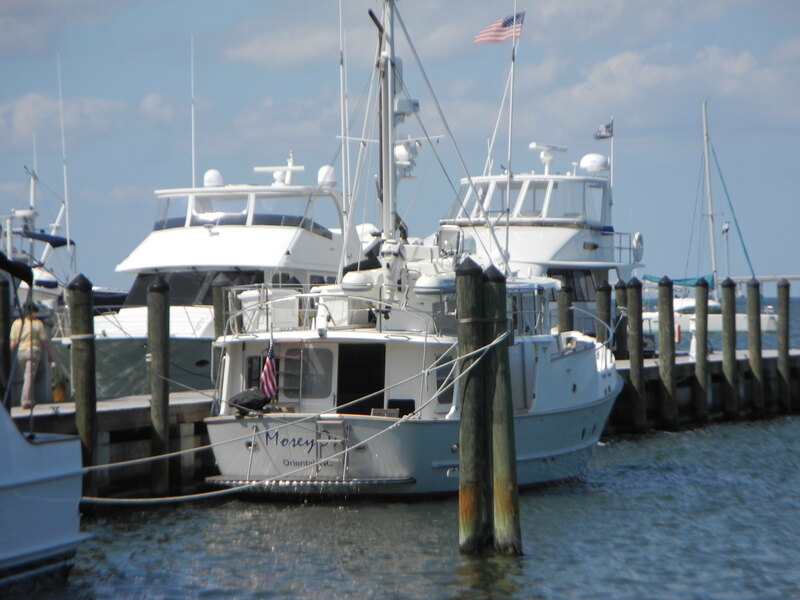 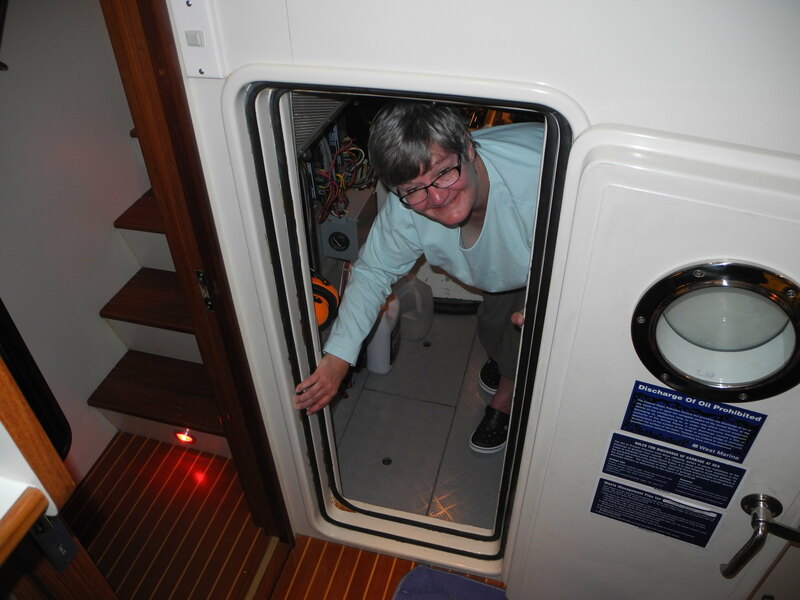 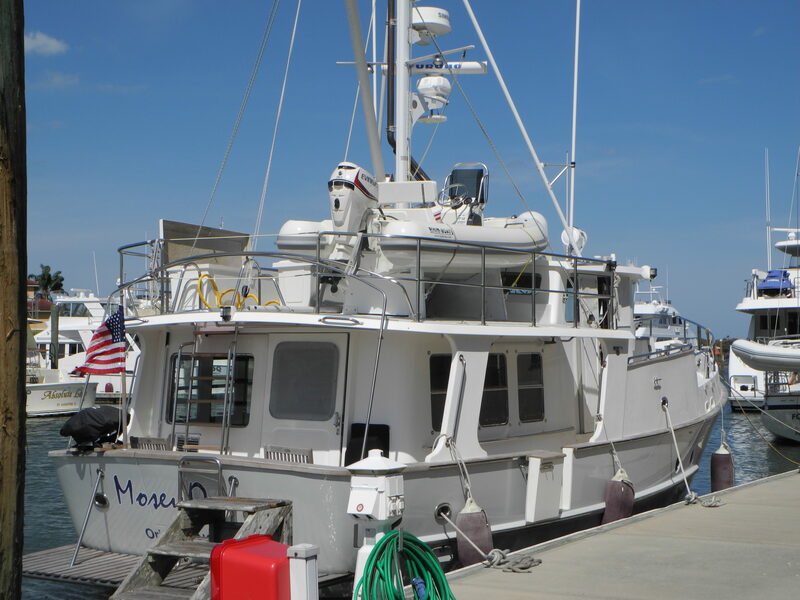 Goals included cruising from the middle Caribbean up the Atlantic seaboard to Maine and Nova Scotia so they opted for a deep draft, stabilized ocean-ready vessel like this 46 foot Nordhavn. 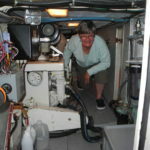 Training with Captain Chris started in Palm Beach with a full below deck tour to help with understanding the many new systems. 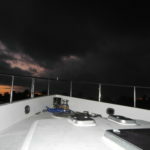 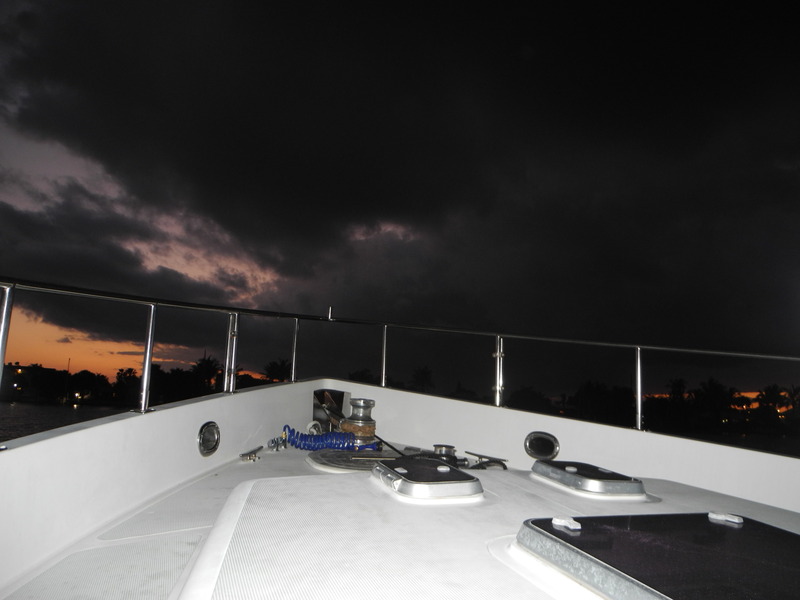 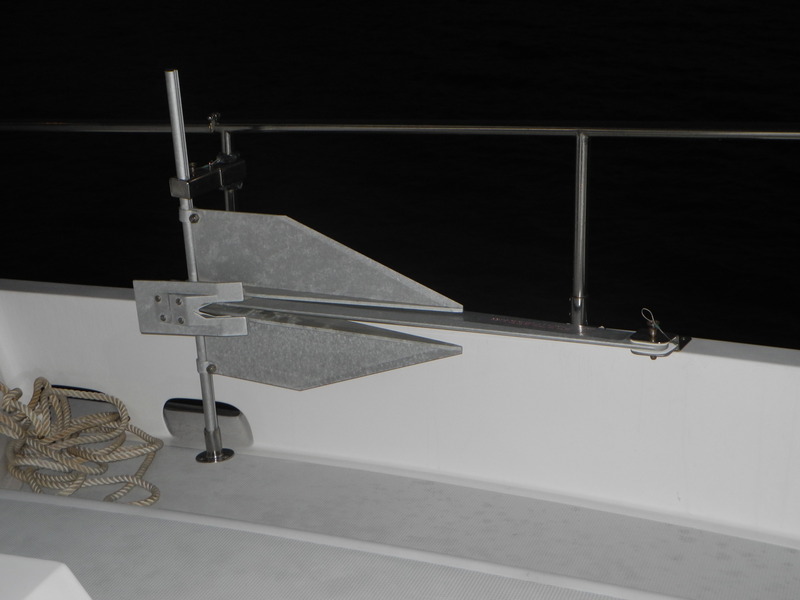 Cast off followed a bit of trip planning and culminated with anchoring in Lake Worth on the first night. 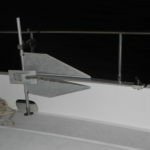 Testing the stabilizers, we ran outside through the Lake Worth inlet at Palm Beach. 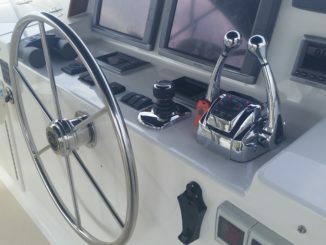 A very strong north wind made for quite bumpy conditions so we decided we would do better to learn about navigating in shallow channels, traveling in the ICW through to St. Augustine, our final destination to complete their training. 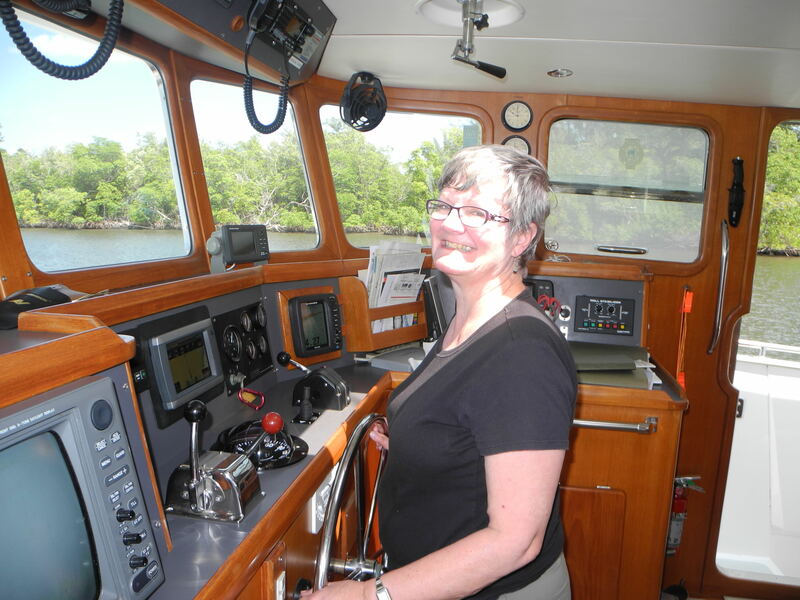 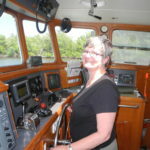 Want to learn more about How To Start Your Boating Adventure? 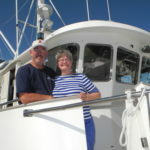 Click here to Ask Captain Chris.